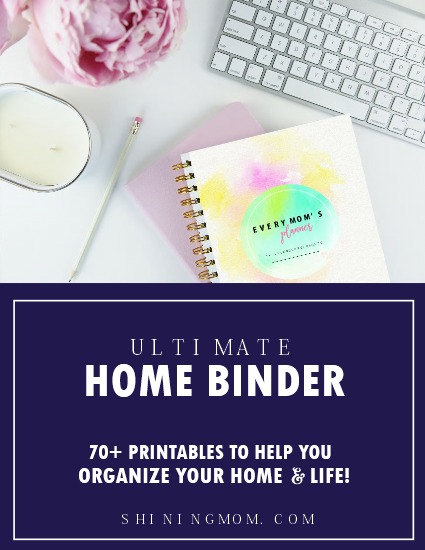 20+ Free Spring Printables to Decorate Your Home! Embrace the beauty of the spring season by adding a simple touch of spring to your homes. I have here lovely pieces of free spring printables that you can frame and hang beautifully on your walls. 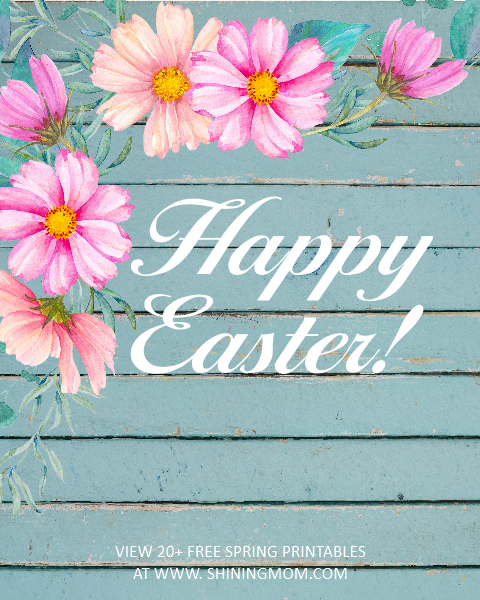 I have also added Easter art prints for you to enjoy. Happy spring decorating! 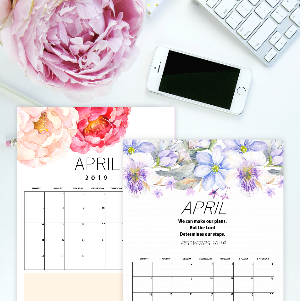 I woke up early this morning, and I thought of creating some spring printables to share with you. I am happy with how this quick but sweet project turned out, I must say! The art prints I just came up with are gorgeous. See them for yourself! Thanks to Design Cuts and Creative Market for the graphic elements used in designing the art prints. I love them! These art prints can help boost your mood as they help bring in the refreshing vibe of spring into your home. Check out these beauties and pick one or two to display on your desk or to hang in your living room. They will surely add a dose of spring inspiration in your life! You are about to enjoy 20 free spring printables that you can use to decorate your home. These lovely art prints are all for free! Consider them as my gifts for all of you. I really hope you can use them and if will, I’ll be so honored to bring spring vibe into your space if you. 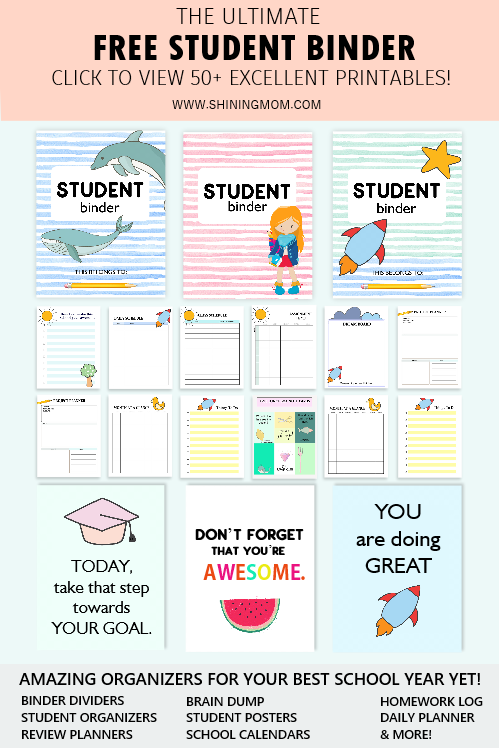 Keep scrolling to view the printables I have for you! Let’s take a closer look at some of the art prints, shall we? And if you don’t have the time to download the art prints just yet, feel free to pin and save them on Pinterest for your future use. Let’s get started! Savor the beauty of the season by welcoming spring into your home. 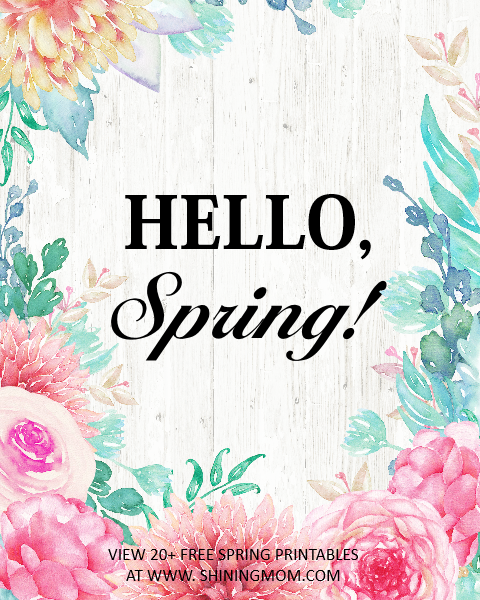 Say hello to spring with this gorgeous art print that you can easily print and display on any wall! 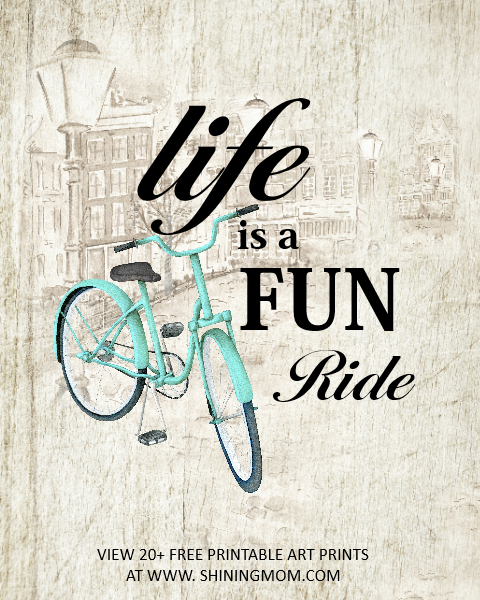 Next up will surely add a little dose of a booster to your life by keeping you reminded that “Life is a beautiful ride”! 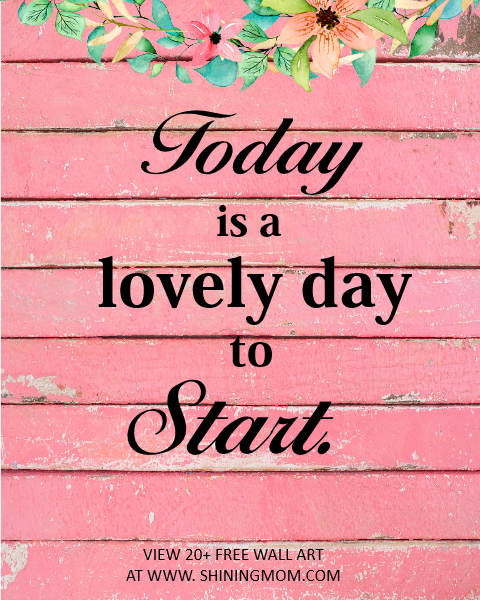 Tell yourself that every day is a lovely day to start. 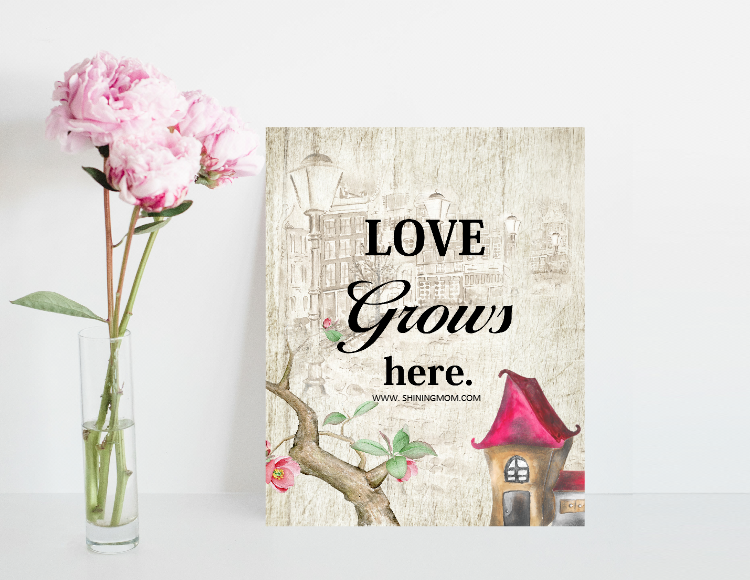 Here’s a beautiful art print adorned with spring florals to keep you reminded! 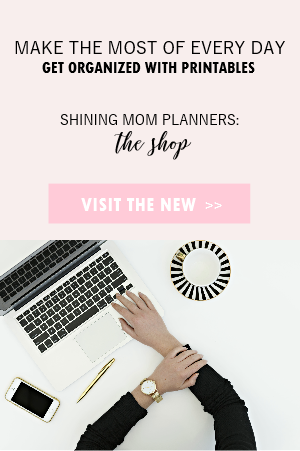 In addition to using this art print as home decor, you can also use it as a planner divider! 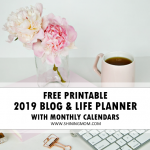 I have previously released a spring-themed planner will matches so well with this one. 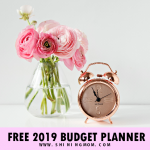 Check out the free planner here. Fully embrace the warmth of spring with this lovely wordings art in gorgeous floral wrath. 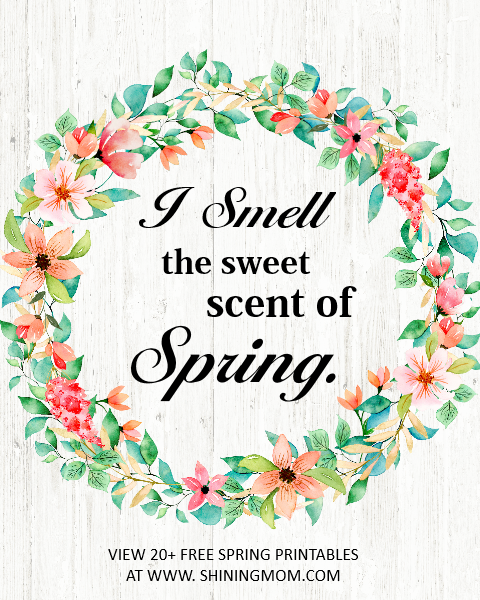 Truly, the scent of spring is in the air! When you dream, dream with all your hear. Take that step towards your dream this spring season! 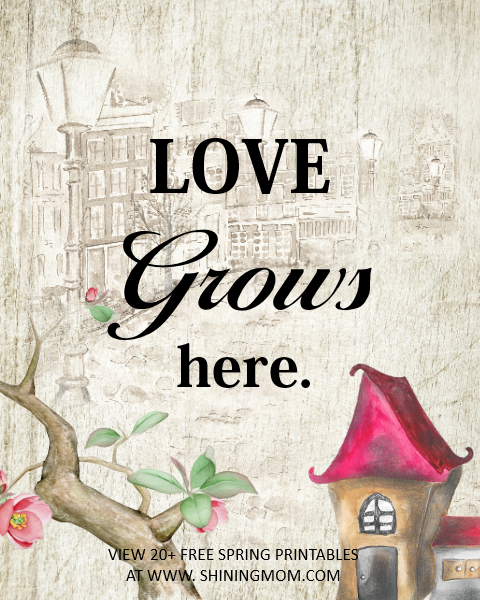 Love grows in your home. Ah, what a beautiful reminder! This last art print is my absolute favorite from this set of spring printables! There you go! 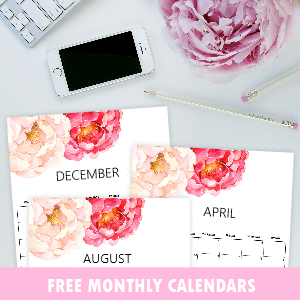 A beautiful set of free spring printables! View the rest of the designs in your download. 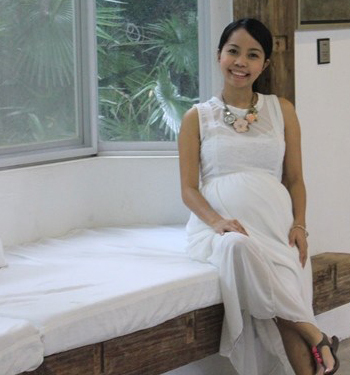 You will also find minimalist designs there! Ready to score the files? Just follow the download and printing instructions below. 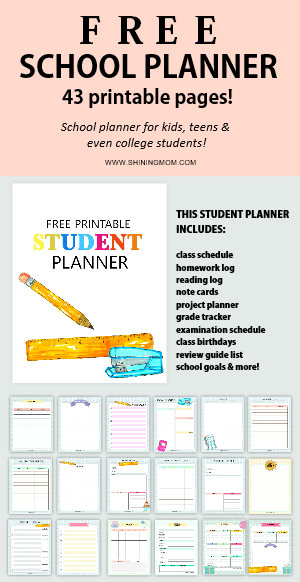 Get Your Free Spring Printables! CLICK HERE to DOWNLOAD the 20+ art prints sent straight to your inbox immediately. The printables are designed for printing in US Standard letter-size paper with 8×10″ dimensions. You may also print it using A4 sheets, be sure to adjust your printer setting. 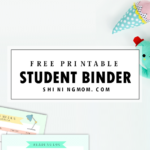 Enjoy these free spring printables for personal use! 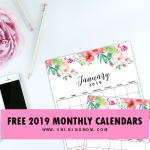 I hope these free spring printables will help bring spring vibe into your space. Happy spring decorating, friends! 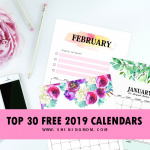 « Free Printable June 2019 Calendars: 12 Awesome Designs!